An Intel spokesperson told TechCrunch that “Brian’s sale is unrelated. It was made pursuant to a pre-arranged stock sale plan (10b5-1) with an automated sale schedule. 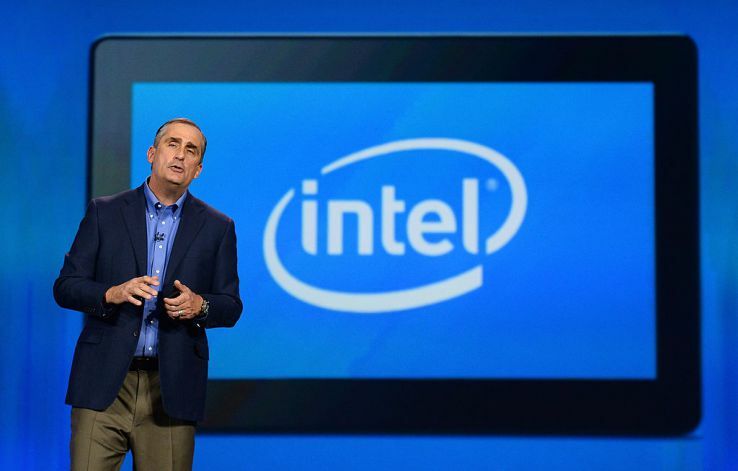 He continues to hold shares in-line with corporate guidelines.” After the transactions disclosed in the SEC filing, however, Krzanich owns 250,000 shares—or the minimum that he is required to hold as Intel’s CEO, as Motley Fool reported.